This timely new book will inspire children and give them a real understanding of the feelings that come from giving. When six-year-old Amanda wanted to help her teacher who had a problem, she wondered what could she do? She thought of great ideas like making holiday decorations, baking cookies, and entering a contest. Through Amanda's efforts to help her teacher, she discovered that helping someone else gave her the best feeling she ever, ever had. It was better than eating a chocolate sundae, better than opening up all the presents at her birthday party, and even better than the day she got her new wet-nosed puppy! 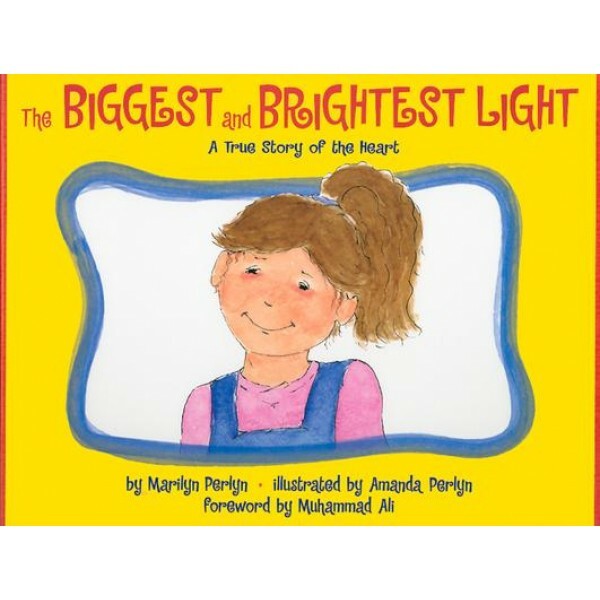 The Biggest and Brightest Light is a true story written by Amanda's mother and beautifully illustrated by Amanda when she was only 16 years old. 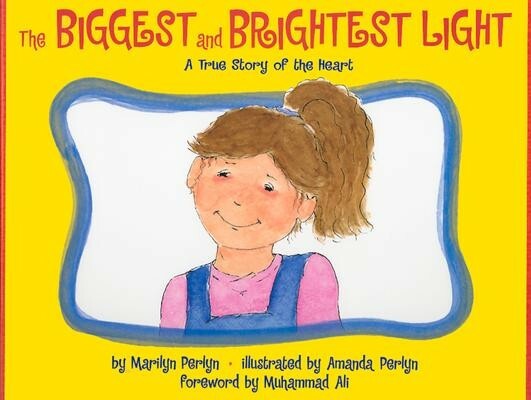 This tender story... will tug at the heartstrings of readers of all ages and leave them looking for opportunities to follow Amanda's example. Marilyn Perlyn and her family are recipients of a national award from the Points of Light Foundation and the R. David Thomas Child Advocate of the Year Award. Her children have appeared on The Oprah Winfrey Show and The Dr. Joy Brown Show. The illustrations of Amanda Perlyn vividly portray her recollections of herself and her teacher in first grade.